Kenneth H. Lowman, Luxury Homes of Las Vegas has been selected by Goldline Research as one of The Most Dependable™ Luxury Real Estate Professionals of The West for 2008. The list of The Most Dependable™ Luxury Real Estate Professionals of The West is scheduled to be published in the September 29th issue of Forbes Magazine. 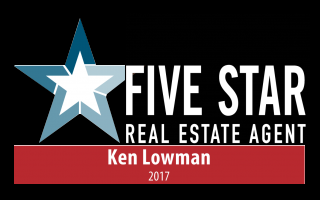 Kenneth H. Lowman, Luxury Homes of Las Vegas was chosen in this region to receive this prestigious award. “I am honored to receive such a prestigious award and attribute this to putting the needs of my clients first, second and third,” Lowman noted. “Kenneth H. Lowman, Luxury Homes of Las Vegas truly distinguished itself during our evaluation of the industry,” said Allen Scott, Research Director, Goldline Research. “The firm met or exceeded every expectation we have for holistic, client-centric firms. Luxury Homes of Las Vegas specializes in the sale of luxury properties throughout the Las Vegas valley and has been a consistent record setter in the industry. 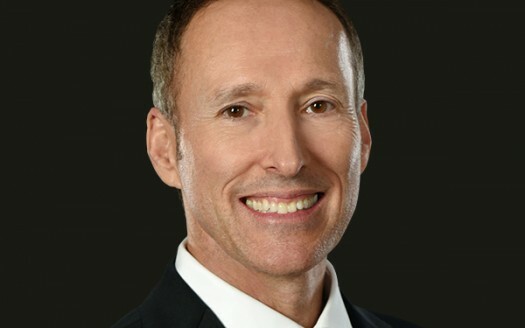 In 2007 Kenneth Lowman sold a home in The Ridges in Summerlin for the highest dollar per square foot sale in Las Vegas at $1,047 per square foot. He has also closed a high-end escrow from start to finish in two business days and sold an ultra-luxury listing of his in just 23 days time. In the 2008 challenging real estate environment Kenneth has had his most productive first half of the year ever. Goldline Research is a third-party, independent research firm specializing in evaluating professional services firms. Goldline Research undertakes an extensive, in-depth research process to review all qualified companies in a respective area. Its proprietary research process includes individual company interviews and quantitative analysis of key company data, as well as customer reference checks to confirm high levels of customer service. Those companies that ultimately earn Goldline Research’s Most Dependable™ designation demonstrate a commitment to service unparalleled in their industry.